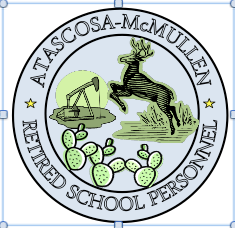 Atascosa-McMullen Retired School Personnel will be holding its Annual Salad Luncheon and Silent Auction on Thursday, March 22 from 11 a.m. to 1 p.m. You do not want to miss this delicious luncheon. There will be a wide variety of meat, vegetables, pasta and congealed salads. Cost is only $9 per person for all you can eat. Come out and eat some scrumptious salads and support the retired school personnel at the same time. In conjunction with the luncheon, a silent auction will also be held. The retired school personnel have a myriad of children’s Easter baskets, dishes, books, plants, antiques, peanut brittle, home decor and a lot more interesting items. If you would like to donate a salad or an item for the silent auction or have a question, please call Paulette Williams at 830-569-3283. 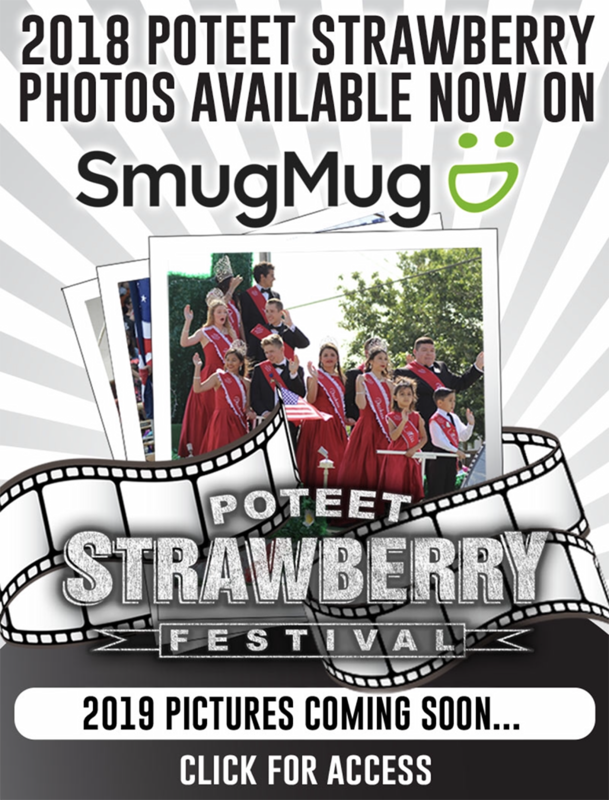 All proceeds will benefit projects of Atascosa-McMullen Retired School Personnel.